According to the Prostate Cancer Foundation, African American men are the group (out of all the men in the world) who are hardest hit by prostate cancer. Statistically, we are 1.6 times more likely to develop this disease, and over twice as likely to die from it. Because we are in a high risk group, screening for prostate cancer should start earlier, to facilitate early treatment if required. When it comes to prevention, a healthy diet and exercise can make a positive difference. 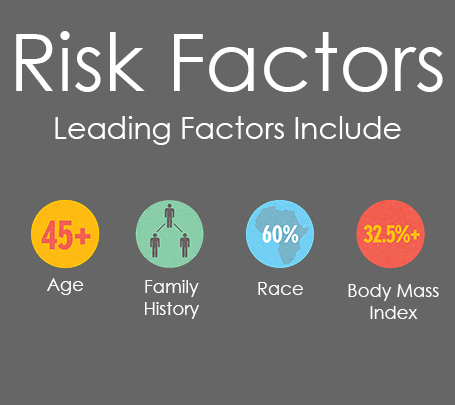 The American Cancer Society recommends that men discuss screening with their doctors at age 50 (if they are at an average risk and are expected to live at least 10 years more); at age 45 (if they are at a high risk of developing this cancer – this includes African American men and those with a first degree relative diagnosed with prostate cancer when this relative was younger than 65) and at age 40 (for men with at a higher risk because they have more than one first degree relative who had prostate cancer before the age of 65). 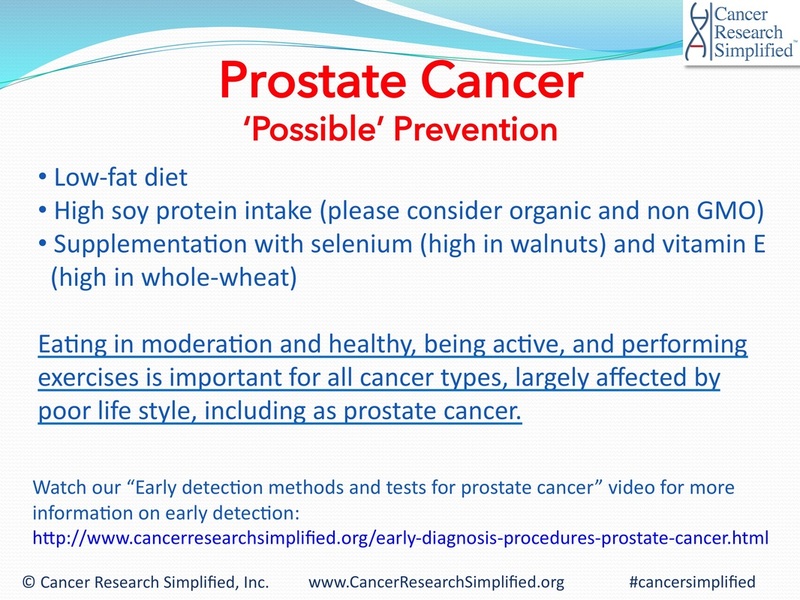 What Does Screening for Prostate Cancer Involve? Normally, testing is carried out via the PSA blood test (to check levels of prostate-specific antigen) and, possibly, the digital rectal exam. If results are normal, your doctor will normally recommend that you return every year or two, depending on your PSA levels. It is important to speak to your doctor about the pros and cons of screening; the latter can sometimes give ‘false positives’, and studies are still being carried out on the effect of screening on lowering death rates from prostate cancer. Although there is no sure-fire way to stave off prostate cancer, a healthy diet and physical activity can help, because research has shown that men who are overweight have a slightly lower overall risk of prostate cancer, but a higher risk of prostate cancers that are likely to be fatal. Other research has shown that a poor diet is associated with various types of cancer, and that specific foods are cancer preventive (including fruits and vegetables; bread, rice, potatoes and pasta; lean protein sources, beans and nuts; and dairy products). Recently, researchers found that the consumption of specific foods (tomatoes, cauliflower and broccoli, soy, beans, legumes) and fish, are linked to a lower rate of prostate cancer in particular. Apple pees, red grapes and turmeric have also been found to have a preventive ability. Exercise doesn’t just boost our mental health; it also helps us maintain a healthy weight, which is important when it comes to cancer prevention as a whole. Aim for between 30 minutes and 45 minutes of physical activity a day and if you have a job that involves sitting down for various hours, get up every hour and walk about, do some stretching, or run up and down a flight of steps, to boost your cardiovascular health as well. It is vital for African American men to know that they face a higher prostate cancer risk, so they should discuss screening with their doctor. Much can be done on a lifestyle level as well, to reduce the risk of this disease, including making important dietary changes and staying physically active. Click here for more health and wellness information. 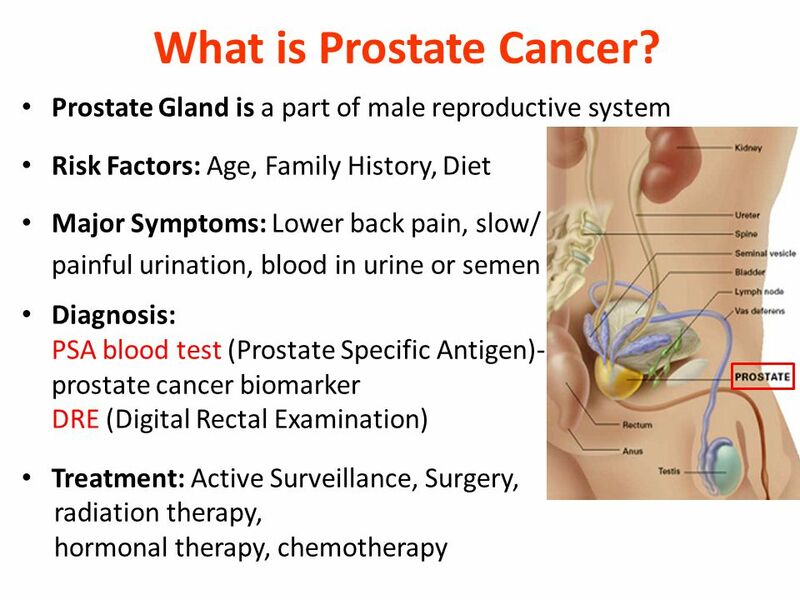 Hey Buddy!, I found this information for you: "The Importance of Early Detection of Prostate Cancer". Here is the website link: https://blackmeninamerica.com/the-importance-of-early-detection-of-prostate-cancer/. Thank you.